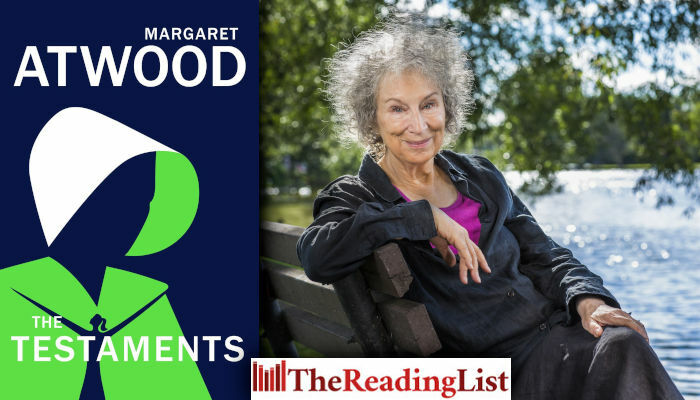 The Testaments is set 15 years after Offred’s final scene in The Handmaid’s Tale – the moment when the van door slams and readers had no way of knowing what lay ahead – and is narrated by three female characters. It will be published on 10 September 2019 by Chatto and Windus, an imprint of Vintage, in hardback. ‘I am so pleased that Noma Bar – who did such a brilliant job with the hardcover reissue of The Handmaid’s Tale – took on the challenge of designing the cover for The Testaments.